Red Hot Chili Peppers have been announced as the first headline act for next year’s Reading and Leeds Festivals. The announcement was first made this morning (Friday 4th December) on Nick Grimshaw’s BBC Radio 1 breakfast show. The iconic LA rock group will return to the main stage in August 2016, nine years after their last performance at the festival in 2007. 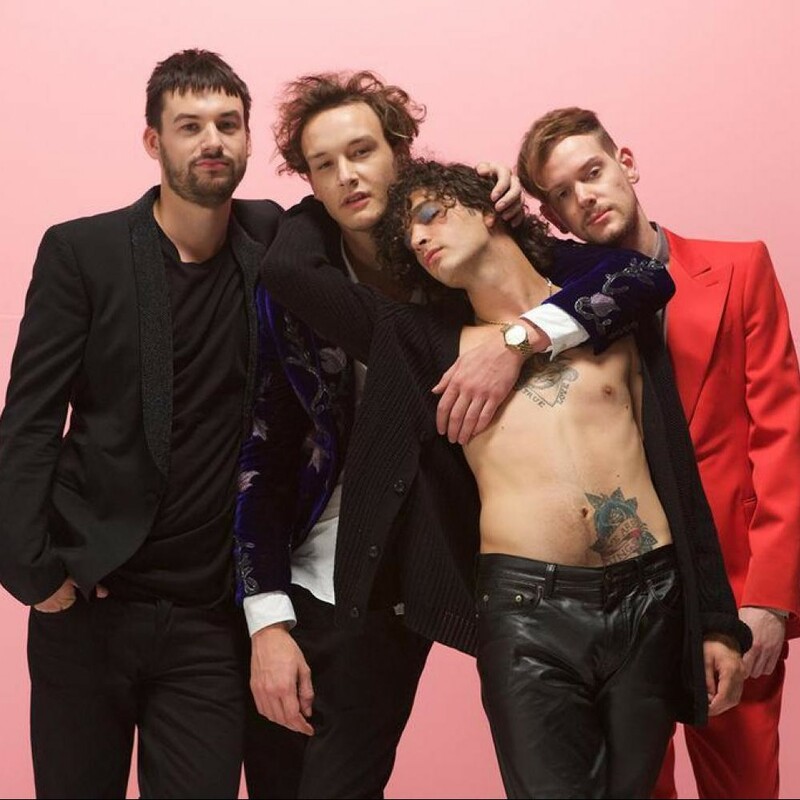 The Courteneers and The 1975 will also be performing at the two festivals, alongside other artists including Twenty One Pilots, Boy Better Know, Slaves, HINDS, RAT BOY, Crossfaith and DJ EZ. Reading and Leeds Festival will take place from 25th-28th August. For more information and ticket details, visit their website. 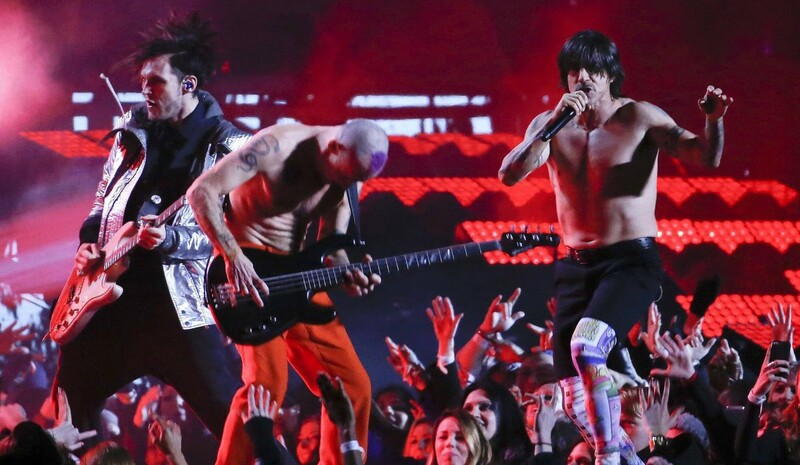 Watch a segment from RHCP’s last performance at Reading Festival in the video below.